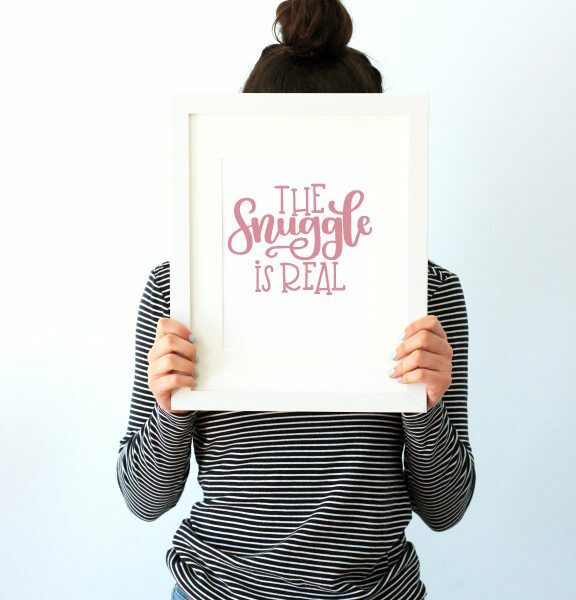 The Snuggle is Real for your cuddle-bug. 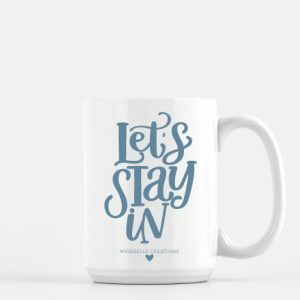 Snuggling with either your little one or your special someone is your favorite past time. 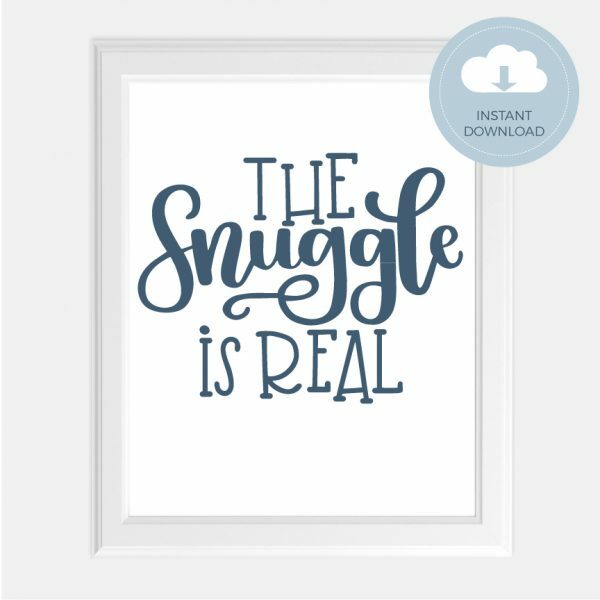 This The Snuggle Is Real Art Print captures that feeling. 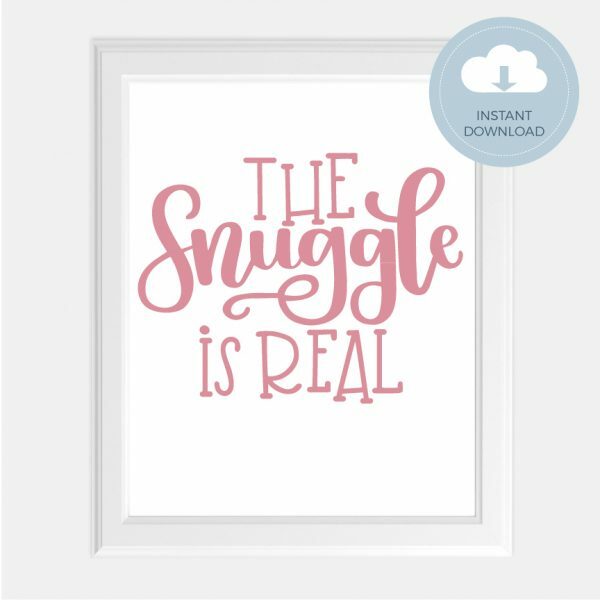 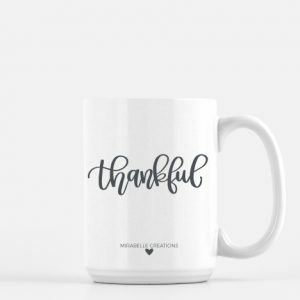 Perfect for a nursery or bedroom!